As an Allstate agency in Occoquan, our team lives and works in the same neighborhoods you do. We understand your daily commute and what it’s like getting around town on the weekends. And we know driving in VA can mean blasting the air conditioning or navigating a winter storm. Whether you’re heading out of town, driving home from work or spending a Saturday with the kids in the park, our team understands that you need auto insurance coverage that works with your life here in Occoquan. Proud to serve the areas of Occoquan, Agnewville, Lake Ridge. Call or email me today for a personalized insurance review. 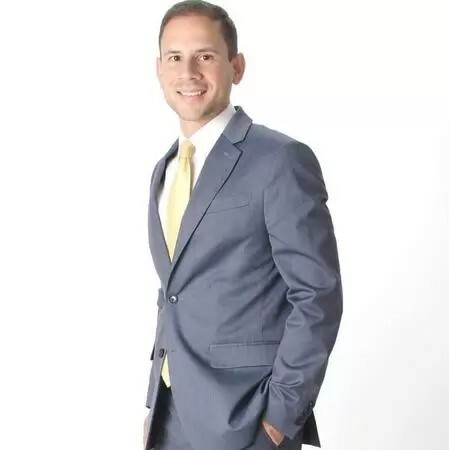 Joseph Negron Giguere is insurance licensed in the state(s) of District Of Columbia, Maryland, Virginia, and West Virginia. If you do not reside in the state(s) of District Of Columbia, Maryland, Virginia, or West Virginia, please go to the Find an Agent section on allstate.com to search for another Allstate Agent or Personal Financial Representative.